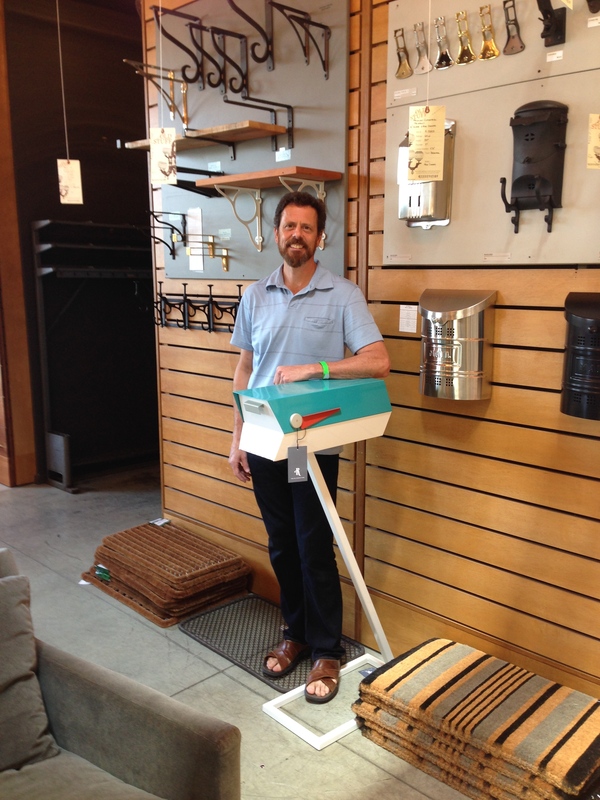 In mid March the dwell \store\ started carrying the modbox retro mid-century modern mailbox. We were fortunate that the dwell folks invited us to attend Dwell on Design LA as guests with the modbox on display at the dwell pop-up store! Here is a photo of the display we had constructed and shipped out to LA with mailboxes inside. 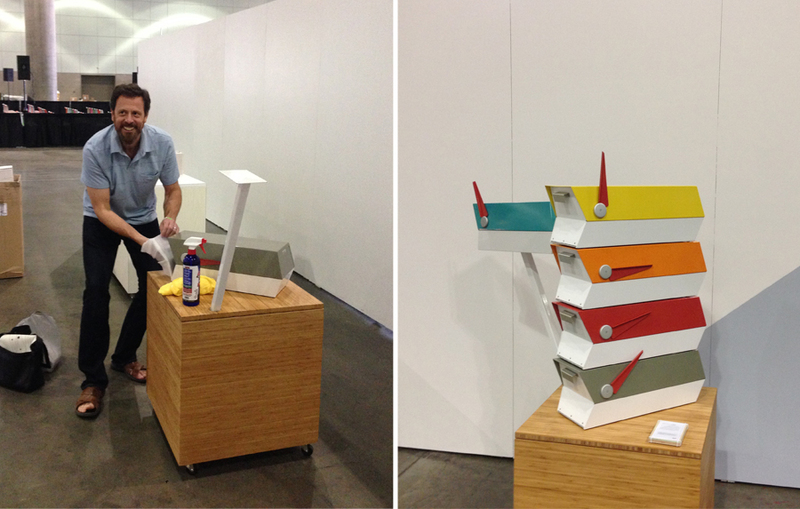 This was big, as Dwell on Design LA had more than 32 thousand attendees and 400 exhibitors. There were three stages hosting more than 200 speakers. We were able to explore all the great products showcased by the exhibitors and listen to some great speakers. 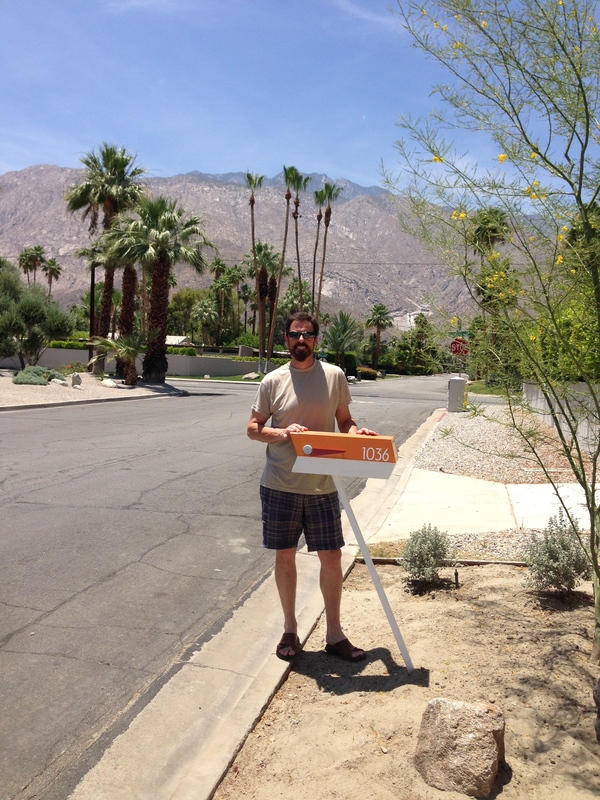 With Palm Springs less than two hours away, Laura and I decided to road trip! First stop, Chris Mobley’s Just Modern store. During the modbox Kickstarter Chris said “We would love to carry these in our store and online.” Guess what? 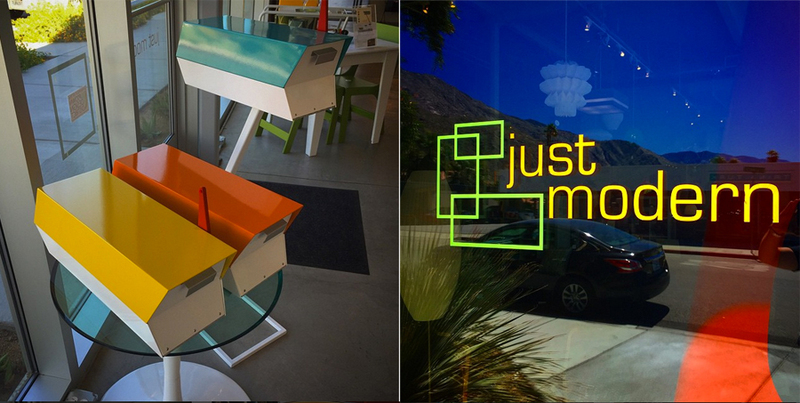 You can buy a modbox at Just Modern in Palm Springs California! On one of the first neighborhood streets we turned down, my heart leaped, as Laura and I spotted a modbox!! Finally, when we got back to LA, we stopped in at the Rejuvenation store to visit with the modbox display! 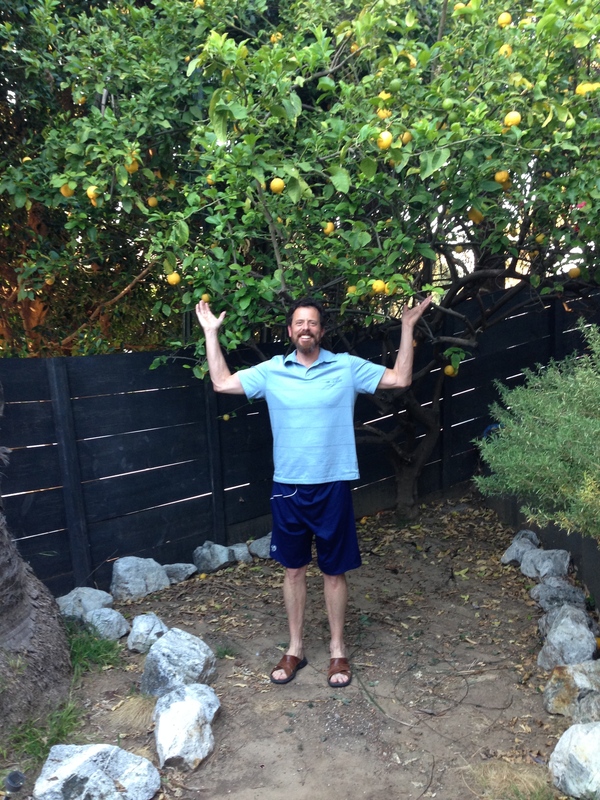 During our stay in LA, our good friends Tim & Drew let us stay at their home, thanks!! The vodka tonics with fresh lemons was a real treat too!